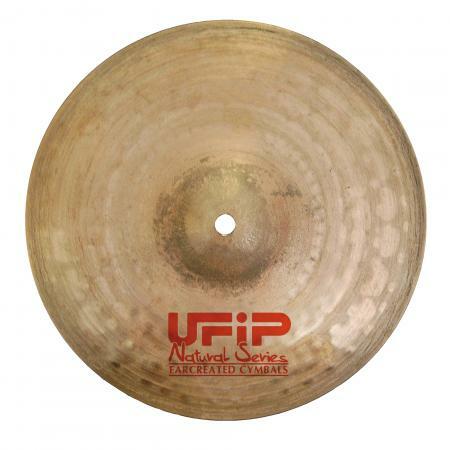 Soft pre-rolled silicon for swimming and water sports. 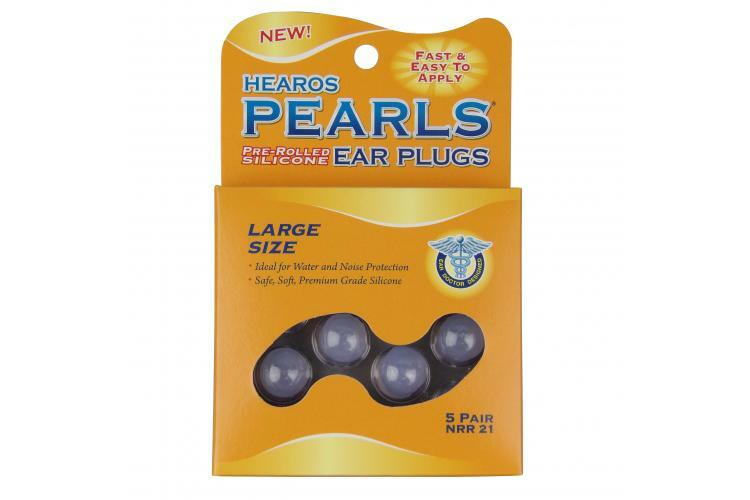 Developed with a leading US ear doctor, HEAROS PEARLS are the most exciting innovation to come along in silicone ear plugs. 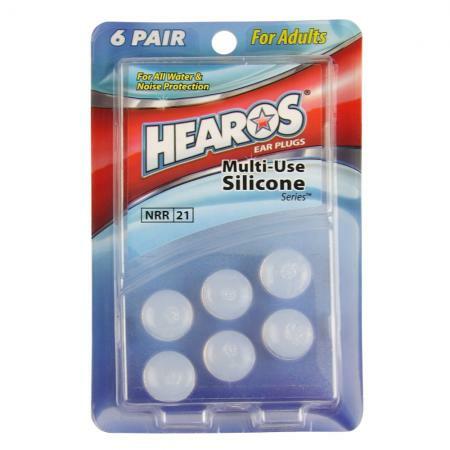 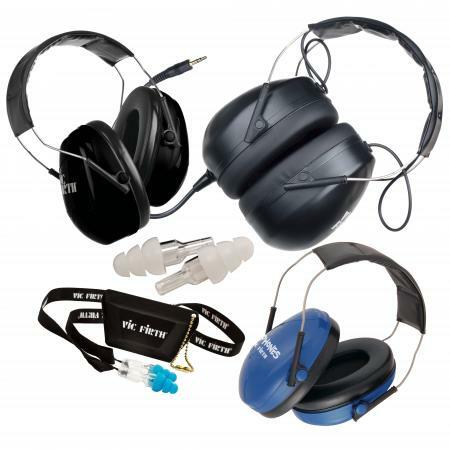 HEAROS PEARLS are the only patent pending pre-rolled silicone ear plugs that enable you to easily, quickly and comfortably position these soft silicone plugs over the ear canal for all of your noise reduction, hearing and water protection needs. 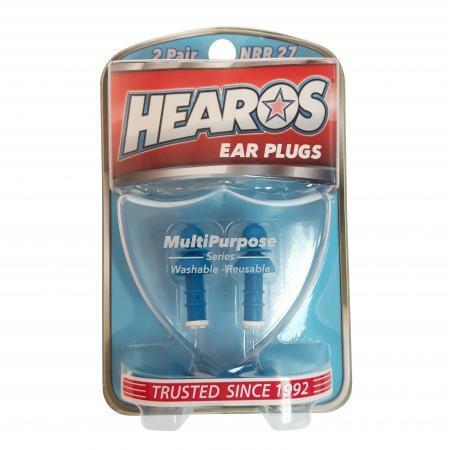 NRR 21, sold in 5 pair packs.